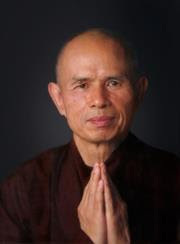 Zen Buddhist monk Claude Anshin Thomas. 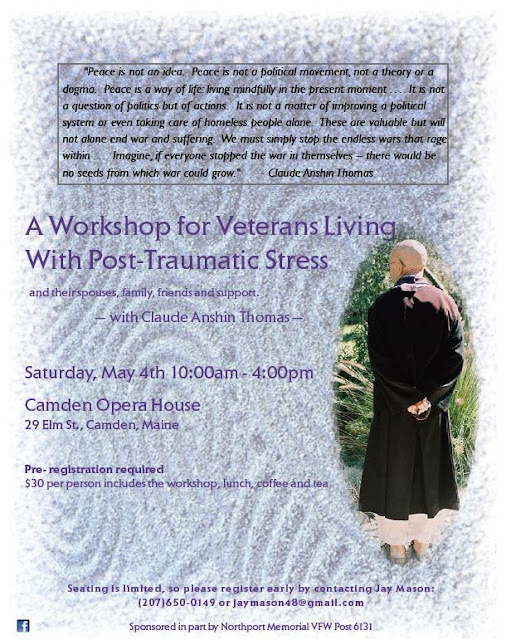 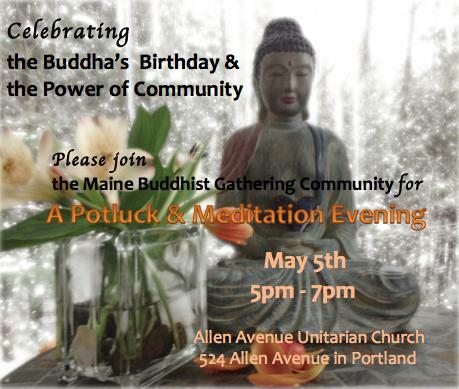 The workshop will focus on Buddhist techniques for living with and reducing the effects of Post Traumatic Stress Disorder (PTSD). The workshop is open to all Veterans experiencing PTSD, their families, freinds and members of their support networks.